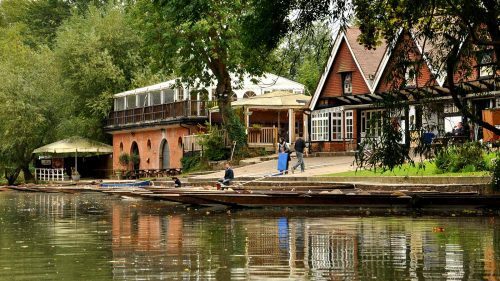 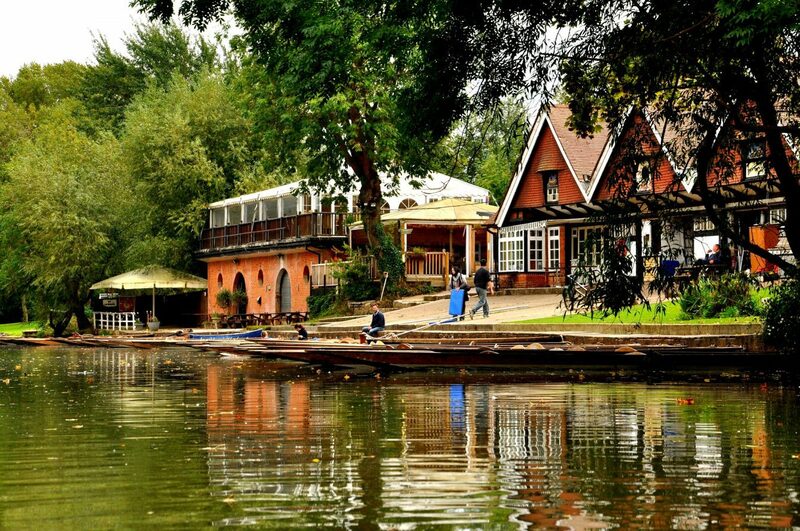 Enjoy punting on the river Cherwell at Oxford’s biggest punt station! 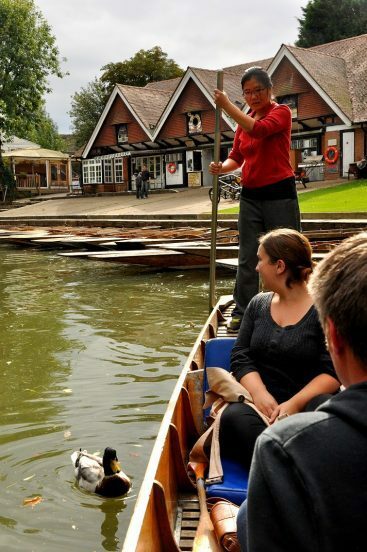 Sail along the river Cherwell on this idyllic form of transport and discover Oxford in a totally unique way. 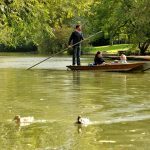 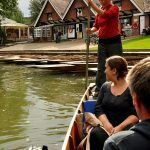 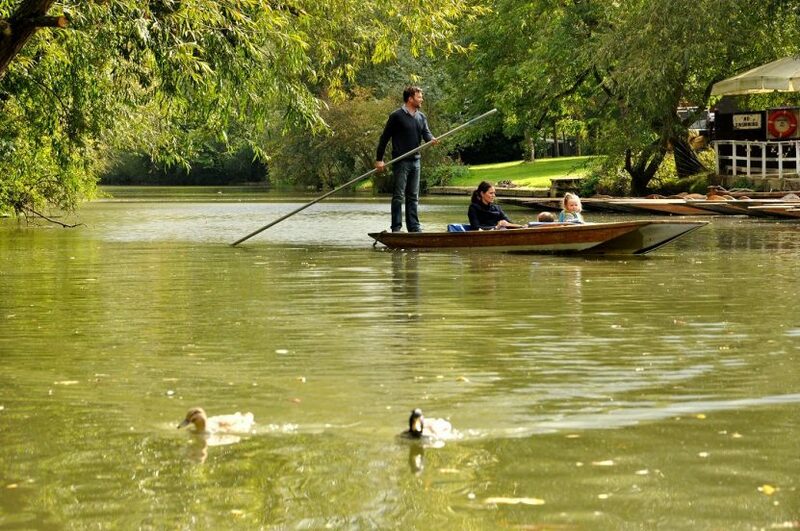 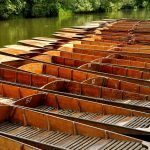 Whether you choose to float downstream to University Parks – one of the most popular picnic spots in Oxford, sail to ‘The Victoria Arms’ for a pit stop, or simply admire the stunning architecture and landscape of Oxford from the water, hiring a punt will guarantee your trip to this historic city will be an unforgettable one. 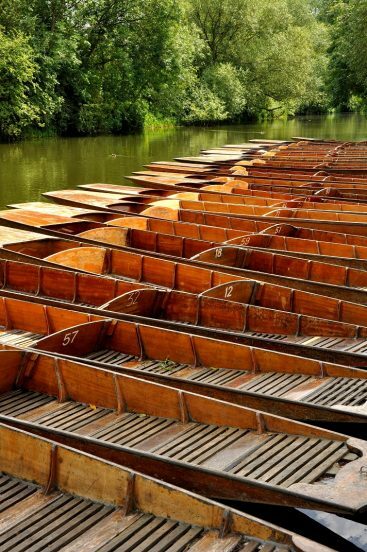 Oxford’s biggest punt station has over 80 handmade punts available for hire.